100% Activated Charcoal Powder, Shell Capsule: Vegetable Cellulose. Adults and children over 12 years: Take 2-4 capsules after meals, 3 times a day with water. 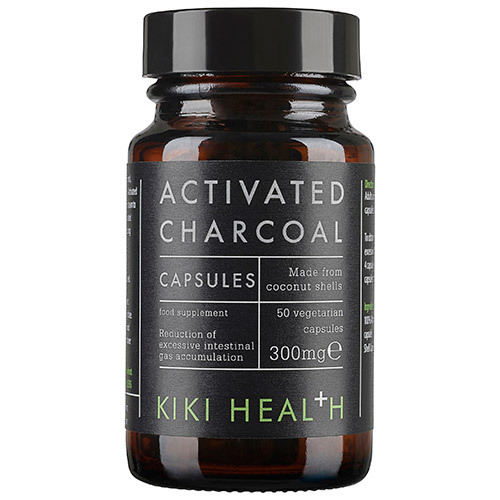 Below are reviews of KIKI Health Activated Charcoal Capsules - 50 Vegicaps by bodykind customers. If you have tried this product we'd love to hear what you think so please leave a review.